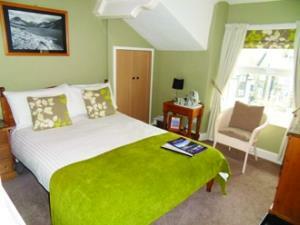 Lingmoor Guest House sometimes limits bookings to 2 or more days. Family room we stayed was cozy and clean, so we had a good time there. The owners were friendly and kind. The breakfast was so nice. I would like to stay there again. Out of hours check in is available by prior arrangement. The lake, is 20 minutes' walk away, where boats may be hired or a cruise booked . 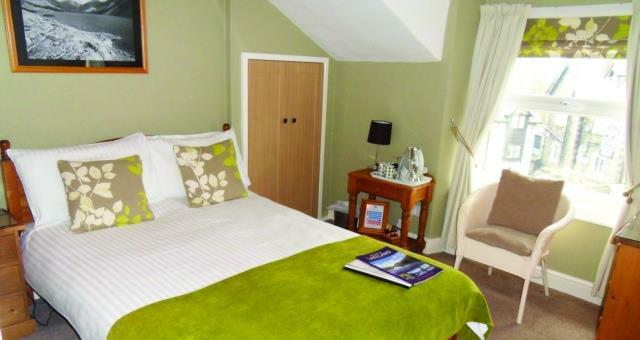 We can accommodate cyclists and walkers and there is a water sports centre nearby. Children welcome from age 5. From the south, leave the M6 at jct 36, go into Windermere. Take the second left after Windermere Hotel, the first left which is High Street. From the north, leave M6 at jct 40 follow A66 towards Keswick then follow signs for A591 and Windermere turn right into Windermere, not at roundabout, and then first left.